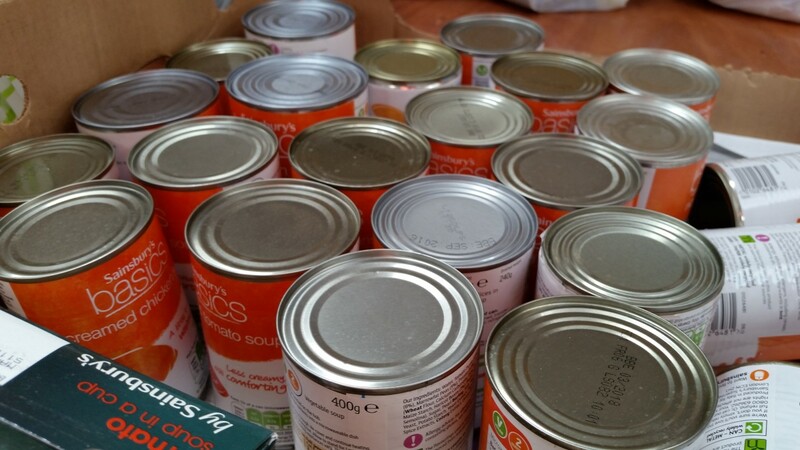 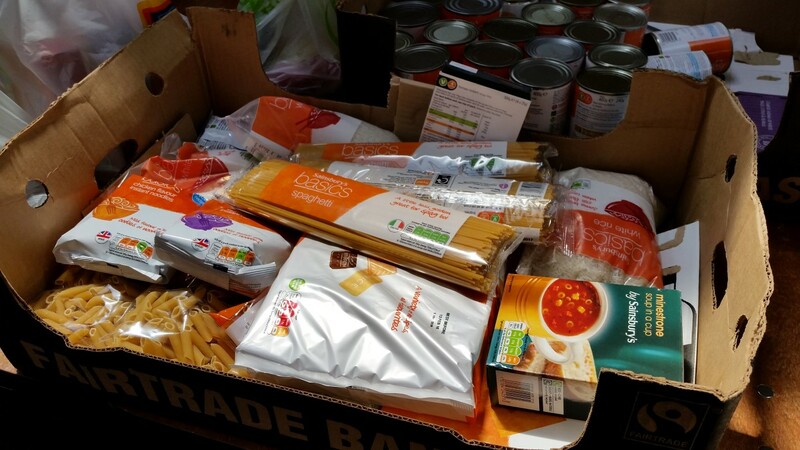 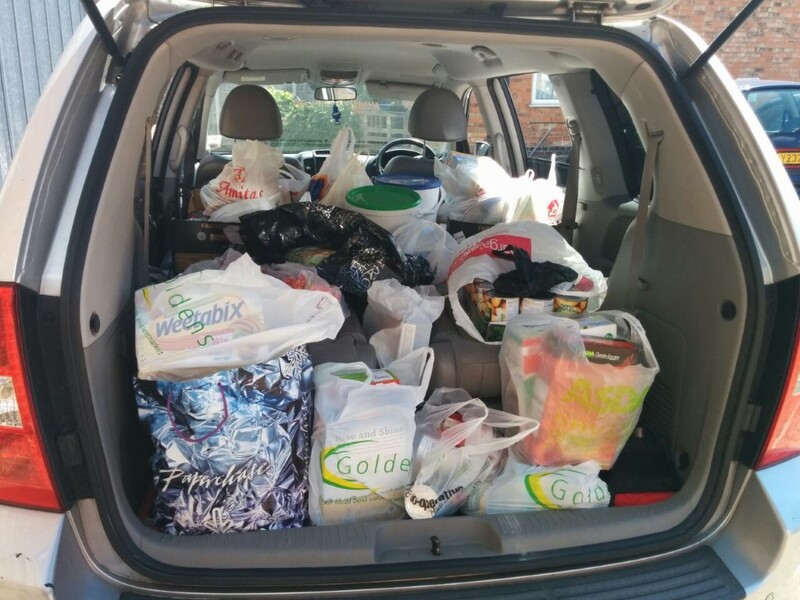 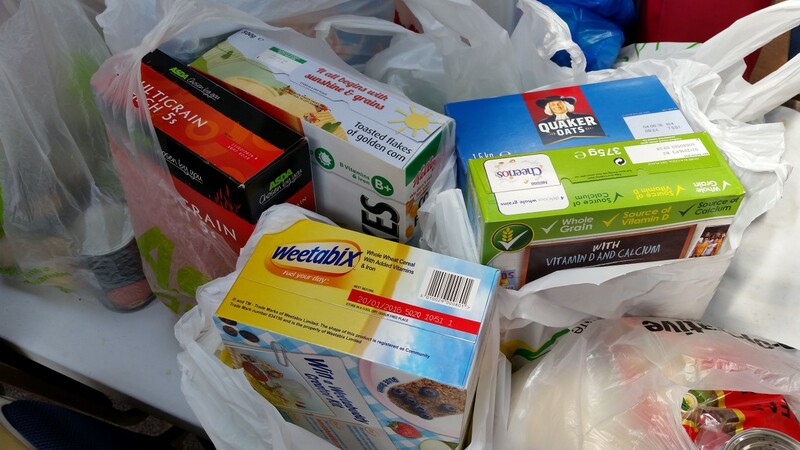 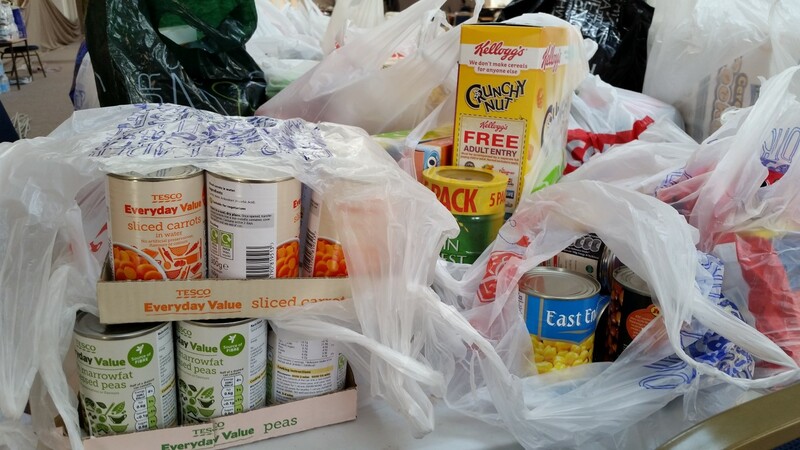 At-Taqwa Children and Youth Support Ramadhan Food Drive 2015 In support of the Federation of Muslim Organisation’s (www.fmo.org.uk) call for this years’ Food Drive, Masjid At-Taqwa Children and Youth worked assiduously with Parents to collect non-perishable food items for over a week. 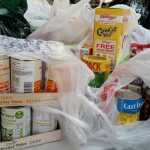 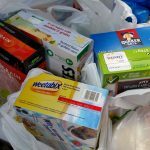 In this month of fasting, this worthwhile cause highlights and supports the act of giving charity to the most vulnerable in our own communities. 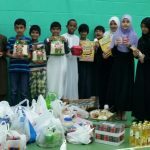 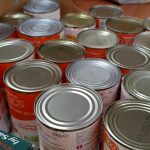 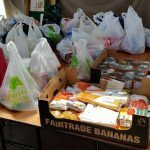 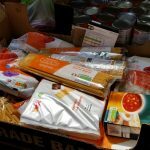 The Food Drive, held annually in the month of Ramadhan is supported by Islamic Society of Britain Eat’n’Meet Project, LIA Relief Trust, Madani Schools Federation – Extended Services and the FMO. 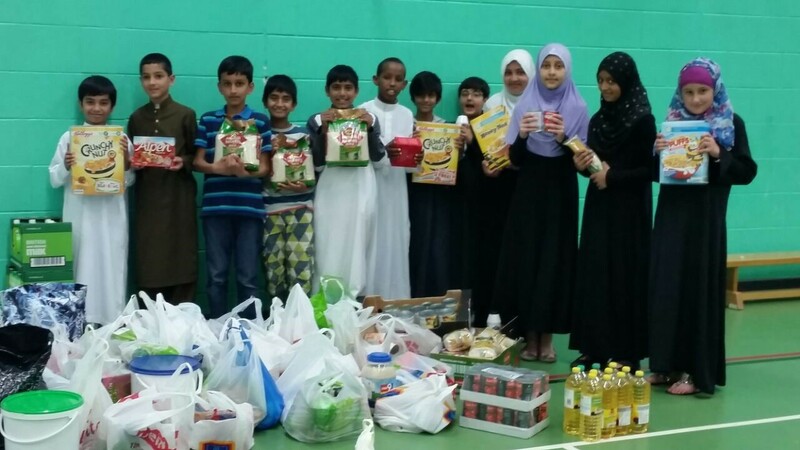 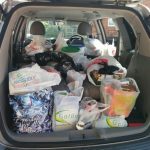 Alhumdulilah, the children and youth (and their parents) collected over 50 plastic bags of food alongside buckets of rice and bottles of oil. 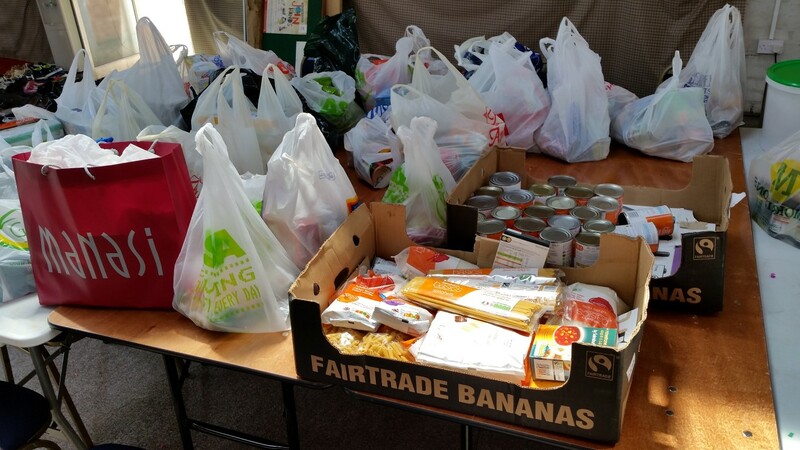 Masjid At-Taqwa extends its thanks along with the Organisers above to all those who supported this cause, and in the words of one of the Partners “You were the only Madressah to support the appeal in the whole of Leicester.” We hope InshaAllah there will be many more next year.